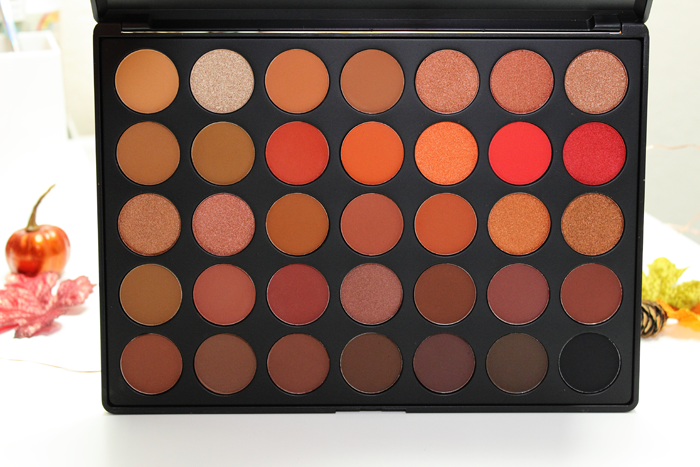 This is my very first Morphe purchase. I admit, I’m not really a fan. So even when something may have caught my eye I just kept it moving. 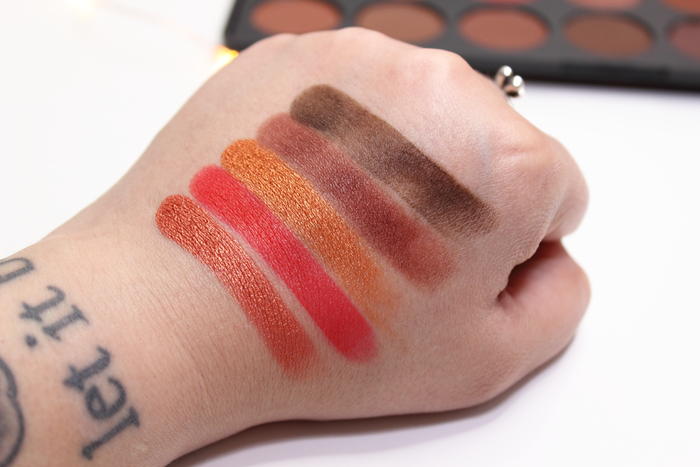 Until I saw swatches of this beauty. I knew I had to cave and make it mine. For a new release it shipped pretty fast. I was also very impressed with the packaging. It came wrapped in lots of bubble wrap. There was no way this baby was moving around. When I opened the palette I couldn’t help but smile. She sure is pretty! 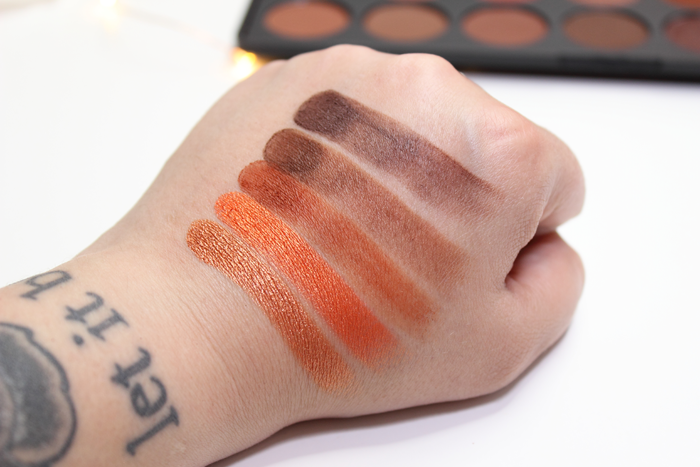 The 3502 Second Nature Eyeshadow Palette contains 35 eyeshadows. It’s a really nice mixture of mattes and shimmers. 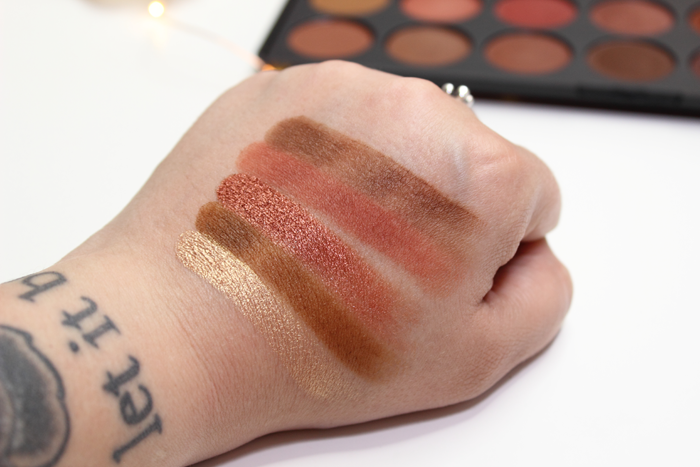 I personally like seeing more mattes than shimmers these days so this palette is right up my alley. I love the more wearable shades with a few pops of color thrown in. While the first thing to come to mind was BOLD, you can just as easily create a nice neutral look. I was also pretty impressed with the quality. 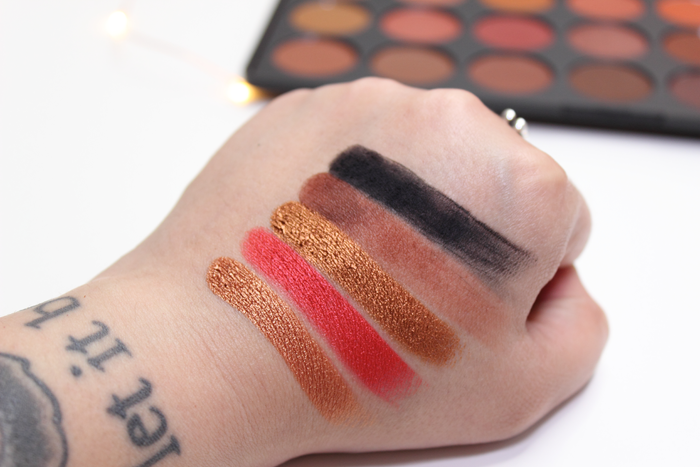 The shimmers are all very creamy and pigmented. 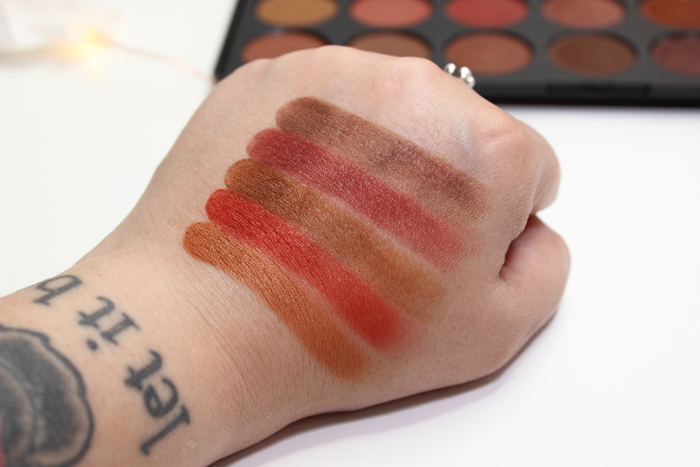 A lot of the mattes are nicely pigmented, but do require a bit of building up. 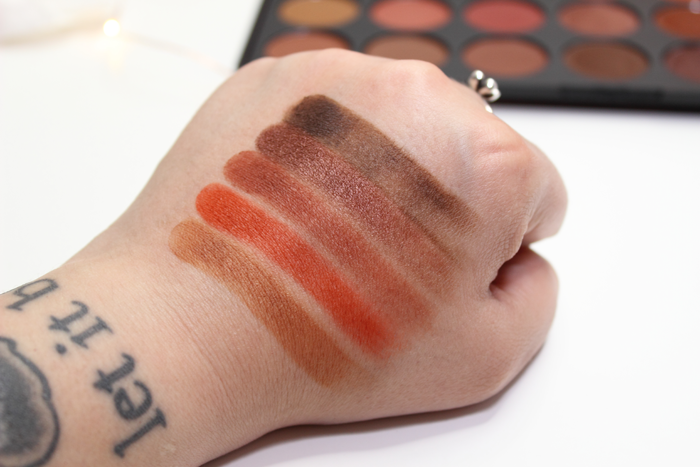 You can probably make out which ones by looking at the swatches. A few performed much better than the others. Small issues aside, they all blended out beautifully. Well, the shades I’ve used anyway. 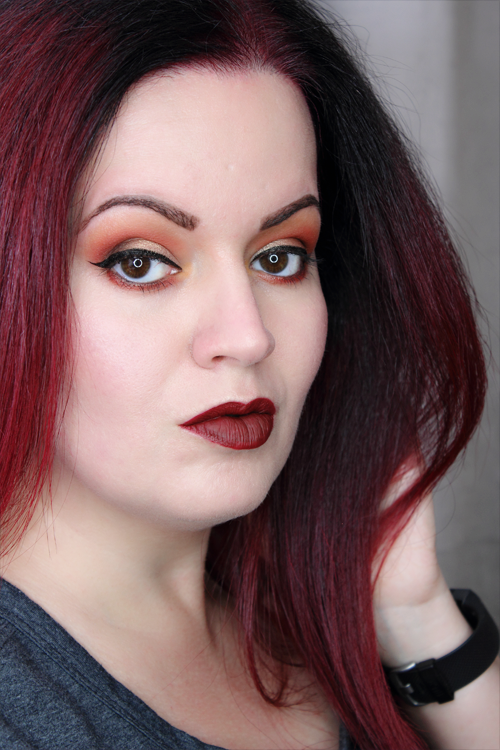 You can see a look I created with the Morphe 3502 Second Nature Eyeshadow Palette below. Overall, I’d have to say it’s a beautiful palette. My only real issue would be the scent. When I open the palette I’m hit with a bit of a chemical scent. I definitely notice it during application, but it doesn’t linger or anything. I also wish there were a few brow bone shades. 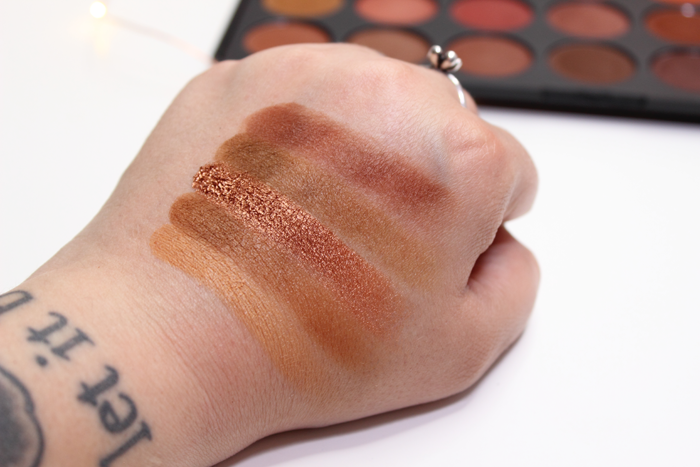 You’d think with so many shades included in this palette I wouldn’t have to reach for another palette for a wearable brow bone shade. 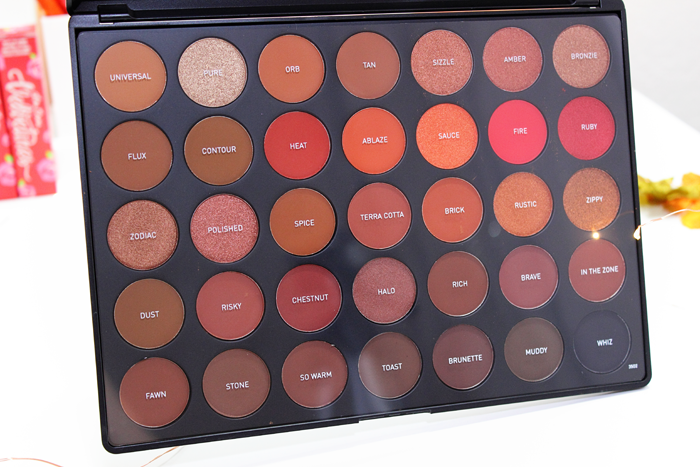 Other than that I’m pretty happy with my purchase and it has definitely put Morphe on my radar.